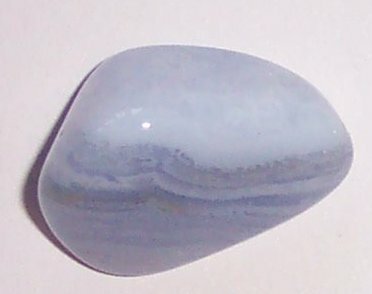 Blue Lace Agate is often used in colour therapy. Blue is associated with sincerity, meditation and relaxation. help relieve rheumatism, biliousness, burns, measles, chicken pox, epilepsy, fevers, eye problems, gastro-intestinal diseases, insomnia, irregular bowels, itching jaundice, menstrual problems, nausea and vomiting, laryngitis and whooping cough.